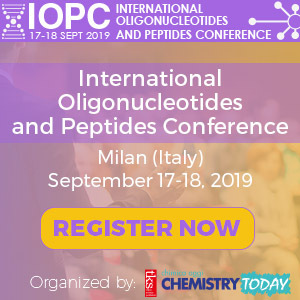 Eppendorf is a renowned innovator in the field of PCR Instruments and consumables with roughly 30 years of experience in developing and producing PCR equipment. 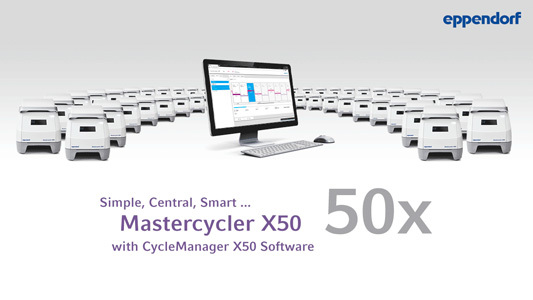 The CycleManager X50 support the PCR workflow with features like booking schedule and maintenance management of the connected cyclers. 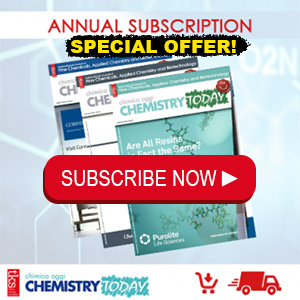 Users get notified by email when a PCR run is completed. Protocols, log files, user rights can be managed centrally and instruments can be arranged in groups to run them in parallel.